It’s official! I’ll be back in Montana again in a couple weeks! This will be my first time there during the winter in almost a decade! I know living in the South so long has made me a little soft, but I’m hoping I toughen up to the Montana winter within a day or two. 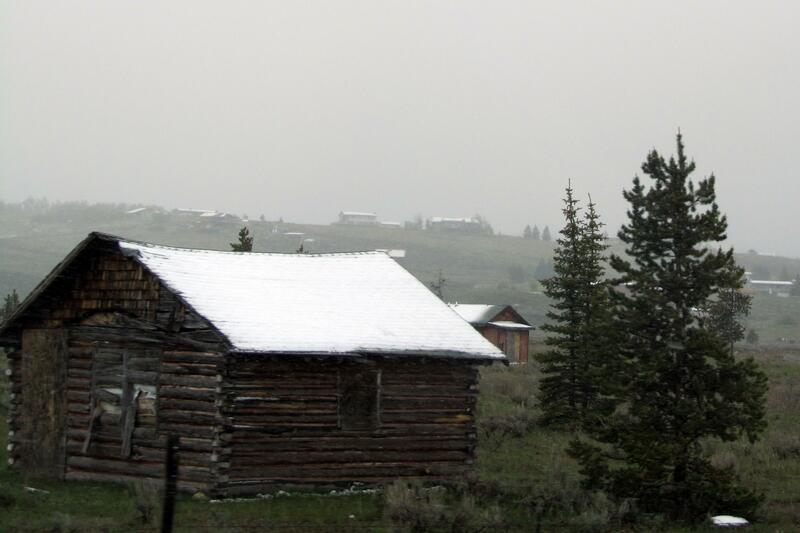 It won’t be the first time that it’s snowed on me while visiting the Treasure State. During my 2012 trip it snowed my first full day there, since it was the middle of Junuary. If you’re not familiar with Junuary, it’s when it feels like January in June! My mom and I were supposed to sleep in a teepee that night for the first time, but we weren’t prepared for that kind of weather and opted for a nice warm hotel instead. 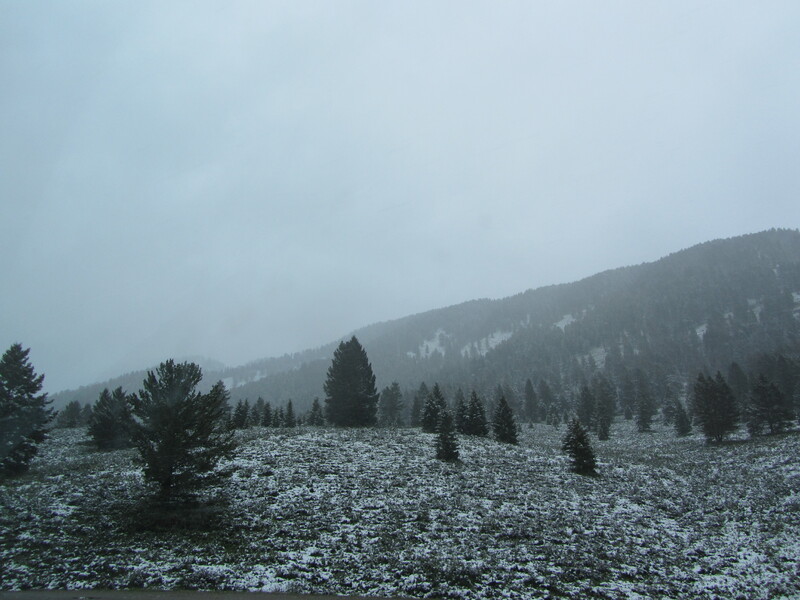 It’s very typical that the first snow of the year is in October and the last snow in May. However, I have seen it snow every month of the year in Montana! I even remember getting snowed on at an Independence Day cookout once! I’ve been away from it long enough that the snow is now a novelty to me and I can’t wait to go play in it! These past few days I’ve had visions of ice skates, snow shoes, and sleigh rides dancing in my head. Stay tuned to see which Montana Wish List events get checked off during this trip! Hopefully you will pass on the blogger lovins’ as well to the unique blogs you follow. Thank you so much! You are just too sweet! No, one more week. 🙂 I’ll be there the last week of November through the first week of December.